WE SHIP PLANTS “PROTECTED” FROM OUR PASSION! In a whole century, Ciarrocchi Nurseries have achieved a lot: a number of products recognizable for high quality, an appropriate selection for any requirement (from producer to wholesaler, from GDO to the Garden Center), all in a production of 23,000 square meters of greenhouse and 100,000 square meters outside, shipping hundreds of thousands of plants each year, to the most diverse places in the world, always ensuring punctuality, reliability and efficiency in every part of the world. 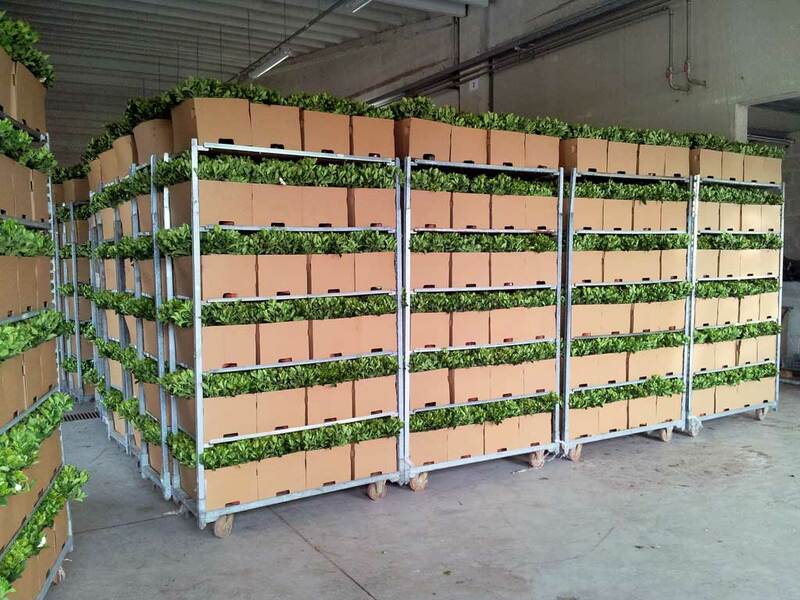 This can be done thanks to the watchful eye of the Logistics Department: the shipment of our Camellias and Gardenias always takes place under the best possible conditions and in the shortest time possible! Logistics Department organizes the shipping of plants from our nursery to the customer’s delivery in connection with – in addition to the wide availability of company vehicles – highly professional transporters companies, providing a perfect delivery service, always favored by a mutual agreement and a daily feedback with our customers ! 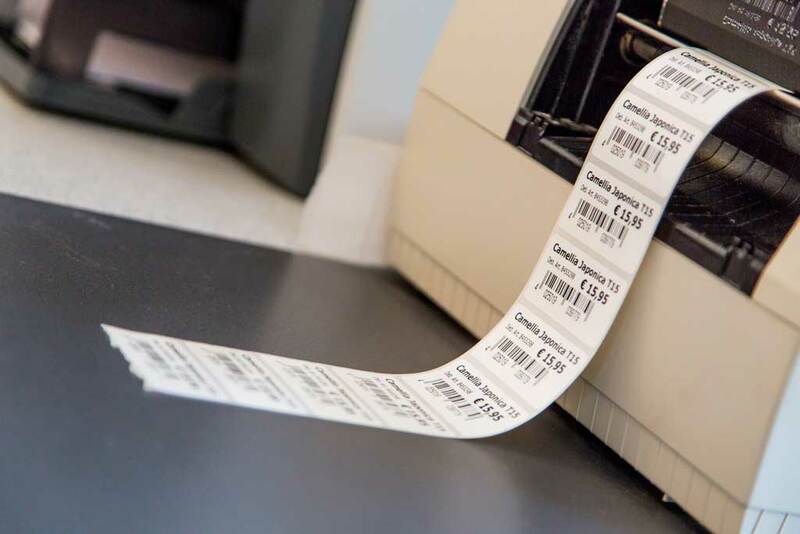 At your request, we can completely customize your orders with both “ad hoc” photos of item label with a bar code showing the selling price. It is also possible to realize – together with our graphic studio and the marketing manager - special packaging for your particular and promotional needs. All these with the style and class by Nurseries Ciarrocchi ! 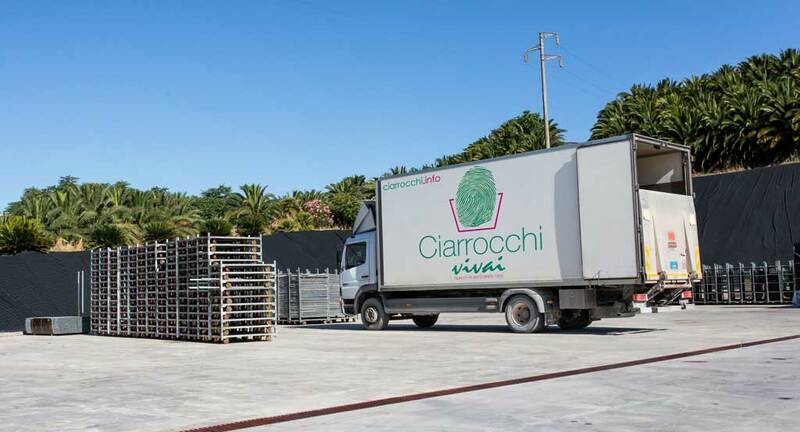 In recent years, the Ciarrocchi Nurseries have become the CC shipping location for center Italy, anticipating the needs of the market. 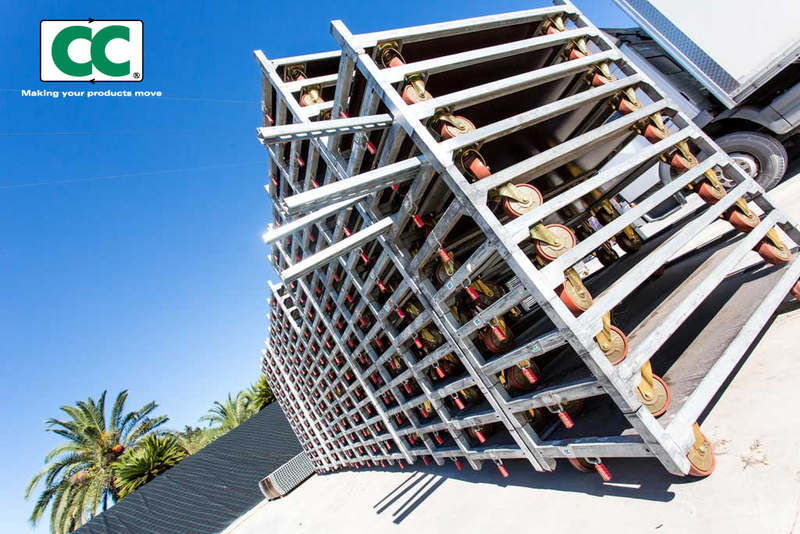 The shed dedicated to shipments has been equipped with ramps for loading and unloading, as this - together with the definition of the Department of Logistics allows us to start hundreds of trucks in a few days to the most varied destinations in the world ! Ciarrocchi Nurseries is a great team of professionals working in anticipation of styles, putting at disposal of its customers the company’s graphics department to study with our industry experts coordination charts for the advertising image of the plants from the warehouse until the time of sale! Together we could create websites, ecommerce, personalized photo labels with your logo, advertising posters, brochures and catalogues with pictures of our extensive archive. We want to create a team work that could give us the right image in an increasingly demanding market. We can arrange deliveries according to your needs (deliveries are handled through the shipping location) and - on request - we can provide barcodes and personalized photos. Through our network of trusted carriers we can deliver your orders all over Europe with regular departures for France, Spain, Netherlands, Belgium , Germany and Greece. For any question, feel free to contact us: your merchandise is already on its way ! Why we are leaders in Europe ? ... and with people of Ciarrocchi Nurseries you can always talk, laugh and shake your hand! 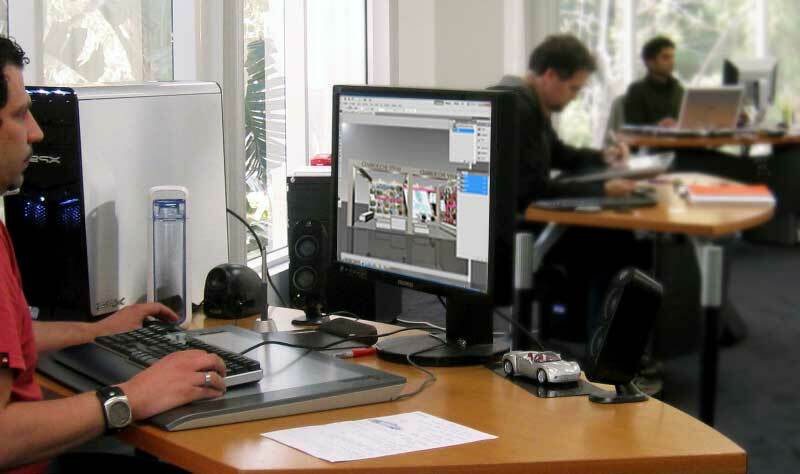 The basis of our success : mutual understanding and daily contact with you, our customers! Any special requirements from our customers become a need to us to better satisfy them ! The man who move a mountain was the one who become carrying away small stones.